Weighting 0.78kg and 1.35 kg with scabbard, almost half of the AN XI weight. 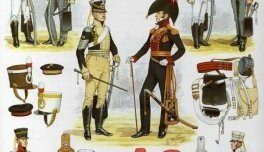 Created by John Gaspard Le Marchant, former cavalry officer and developed with Henry Osborne - Birmingham. 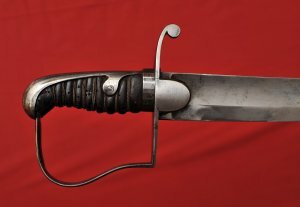 The hilt has a 'stirrup' form with a single knucklebow, so as to be free of unnecessary weight; the intention of this was to make the sabre usable by all cavalrymen, not solely the largest and strongest. 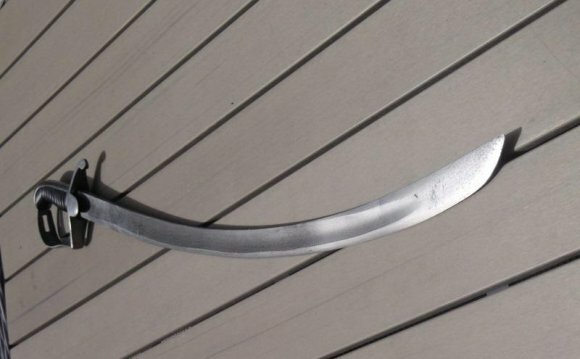 In common with the contemporary heavy cavalry sword the iron backpiece of the grip had ears which were riveted through the tang of the blade to give the hilt and blade a very secure connection. 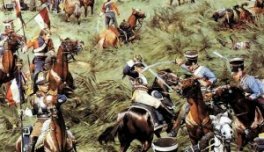 The 1796 sabre had a pronounced curve, making the kind of slashing attacks used in cavalry actions decidedly easier. 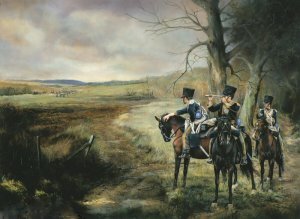 Even cavalrymen trained to use the thrust, as the French were, in the confusion of a melee often reverted to instinctive hacking, which the 1796 accommodated. Its blade, unlike other European sabers of the period, widened near the point. This affected balance, but made slashes far more brutal; its action in the cut has been compared to a modern bacon slicer. It is said that this vicious design prompted unofficial complaints from French officers, but this is unconfirmed. 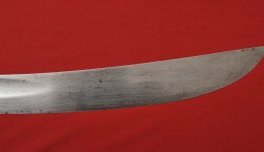 The blade is remembered today as one of the best of its time and has been described as the finest cutting sword ever manufactured in quantity. 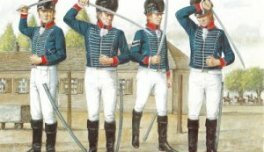 Outside of the cavalry swords with an identical hilt, but a lighter and shorter blade, were adopted as the officer's sword in the famous 95th Rifles, other light infantry regiments and the "flank" companies of line regiments.